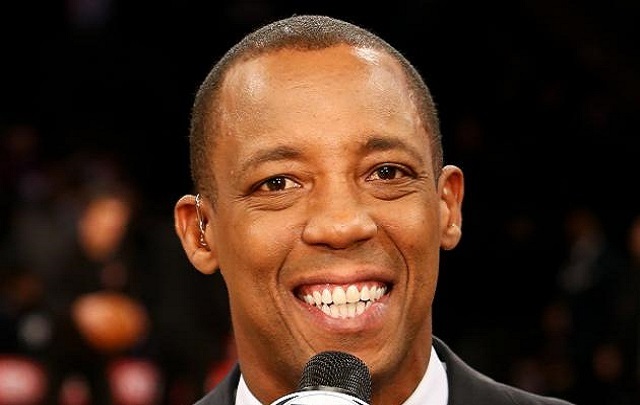 Sean Elliott:- Sean Elliott (born February 2, 1968) is an American former professional basketball player who starred at small forward in both the college and professional ranks. 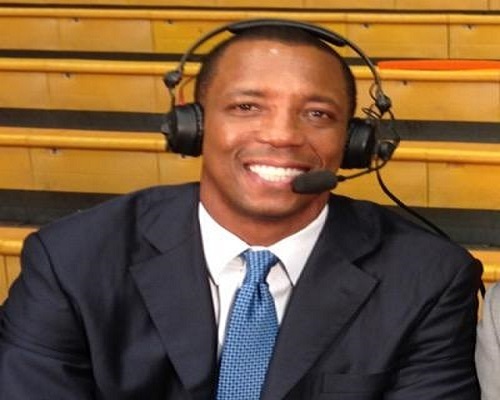 He attended the University of Arizona, where he had a standout career as a two-time All-American, winner of the 1989 John R.
Elliott was drafted by the San Antonio Spurs as the third pick in the first round of the 1989 NBA draft under Coach Larry Brown. The 1989–1990 season was also the first for Elliott’s teammate David Robinson, who played as the team’s superstar.